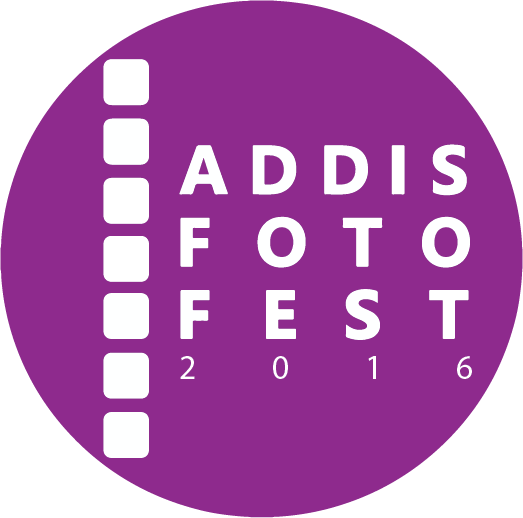 Though trained as an agricultural economist, Addis has a long and enchanting affair with photography from a very young age. 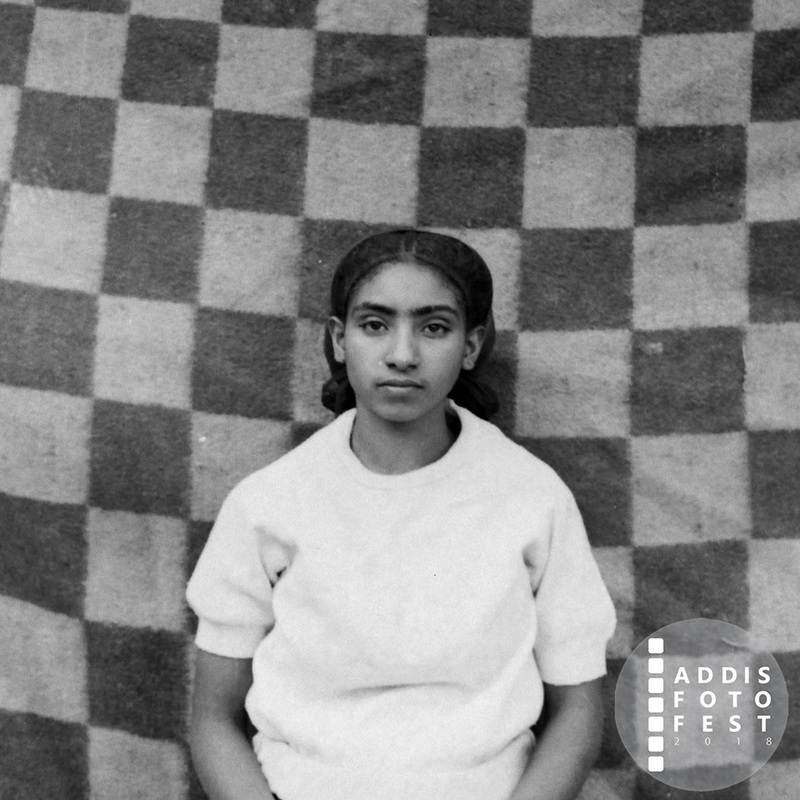 Highly influenced by both her mother and grandfather, who were photographers, Addis grew up with a dream to one day have her own photo studio. In recent years, Addis’ work has been featured on Hope Our Gallery, Blank Wall Gallery in Athens, Greece, and Addis Ababa’s very own Gothe Institute. Her recent exploits have helped her understand that there is more to photography than just setting up a studio. She now comprehends that photography has the power to preserve the past and the present for the future. 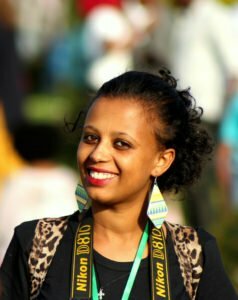 In an intimate tribute to her grandfather, Addis honors the legacy and work of Woldiya’s very first licensed photographer. 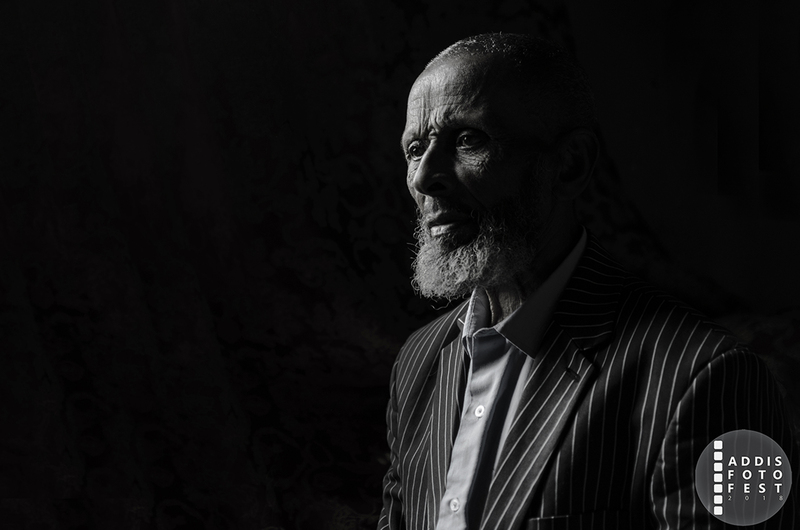 Sefiw Tebeje, opened the first photo studio in the northern Ethiopian town in 1966 EC and is credited with inspiring various photographers from the town including his children and granddaughter. 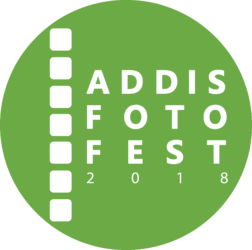 Following a long line of photographers in the family, Addis is aspiring to become a relevant photographer herself and captures his current state, re-lives his memories, and discusses his early life as a photographer. Addis bears witness to her grandfather’s strong spirit, work discipline, and courage. 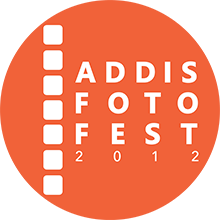 Addis experienced firsthand how photography ignites a fire in Sefiw even in his old age, and through this work, transports him to intimate moments he spent with his wife and family, and memorable times with his friends.